I’d like to think that God thinks of me as something more than food and clothing. 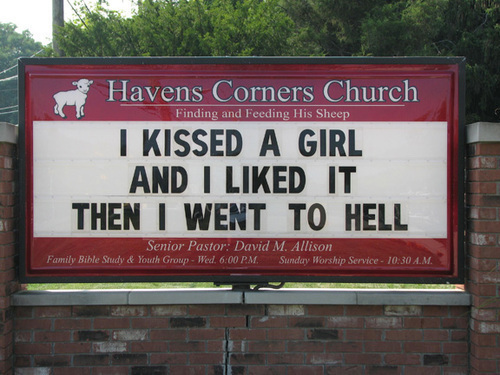 That was my first marriage. Police admitted “mistakes were made” in the identification process. John Renehan has been reunited with his father, John Delaney, after spotting him on television – five years after he thought he was cremated. Delaney went missing in 2000 and when a decomposed body matching his description was found in 2003 he was identified by a coroner. However, it has since emerged that Delaney had actually been put in a care home after being found wandering around the town with memory loss. Unable to identify himself, he was given the name “David Harrison” and placed in the care home where he stayed for eight years. His family reported him as missing but appeals failed to uncover information about his whereabouts. 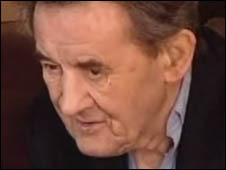 The body of a man, which had similar clothes and historic wounds to Mr Delaney, was found in the grounds of Manchester Royal Infirmary in January 2003. It was identified as Mr Delaney and a funeral was held. More than five years after the cremation service, Mr Renehan, from Didsbury, saw a television appeal about finding the family of the man in the care home, who he recognised as his father. He contacted the authorities and DNA tests confirmed their relationship. The 42-year-old rang the program after the episode in April. 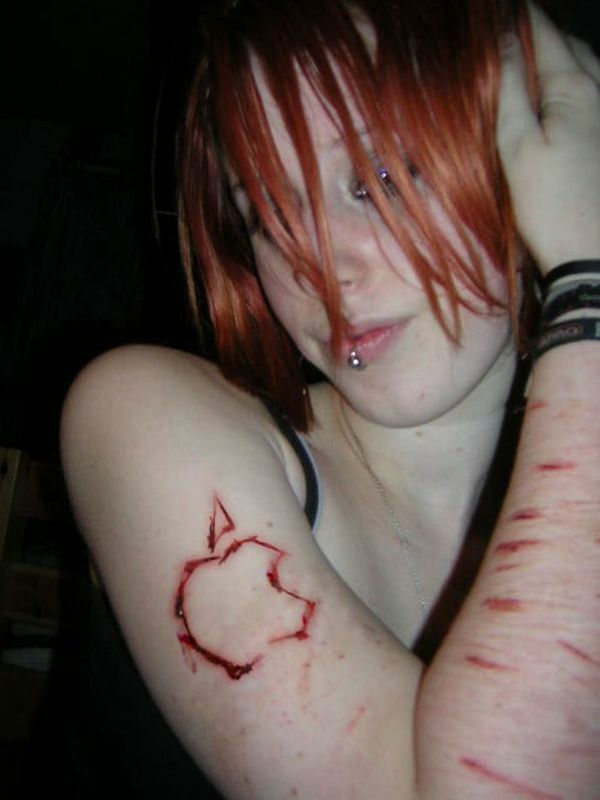 The Ultimate Apple Fan?… I’m An Apple Fan Too… But I Ain’t Crazy Either. 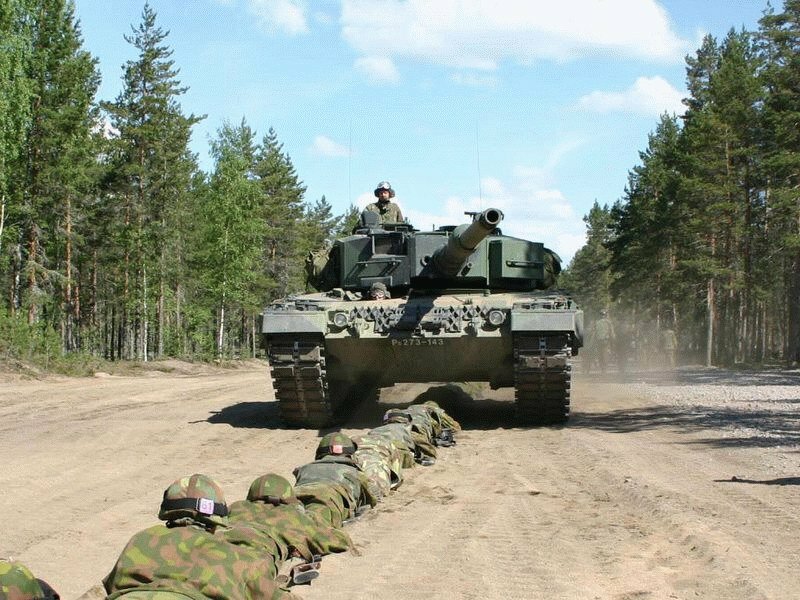 Tank Rolls Over Soldiers… Elephant Walks Over Tourists… Which Is Braver? How To Supervise Women… Post This On Your Bulletin Board… And See What Happens. People that prejudge will have a fit… Those that read it will want it placed in the company rulebook for everyone.